Today’s IPL match Chennai Super Kings vs. Kolkata Knight Riders to be held at M.A. Chidambaram Stadium, Chennai is going to be an interesting one with experience vs. youth. It is said so cause one on hand where Chennai has retained its top players and is a team of experienced players, KKR is a fresh team being led by Dinesh Kartik, total focus on talent and energy. The match at Chidambaram stadium is going to start at 8pm and would telecasted on all Star Sports channel. Even in other regional languages apart from English and Hindi, which is the best part of this season IPL 2018. One can even follow up with live score updates and written match reviews every ball wise online on Google. Apart from this there is also the option to watch the whole match live online at Hotstar featured by the star network. Both CSK and KKR had played 1 match till yet this season and emerged as warriors, with CSK having defeated Mumbai Indians by 1 wicket and KKR having defeated Virat Kohli led RCB by 4 wickets. Thus, it would be difficult to say whether experience or youth who is going to rule today’s match. Still, it would be a bit difficult for KKR boys as the Chennai team had been practising since long in their home ground and have an idea of the in and out of the ground. Plus the whole crowd is to be in Chennai’s favour. The city is already super excited with their M.S. Dhoni led Chennai Super Kings team coming back to IPL after 2 years and this is their 1st match in the home ground. 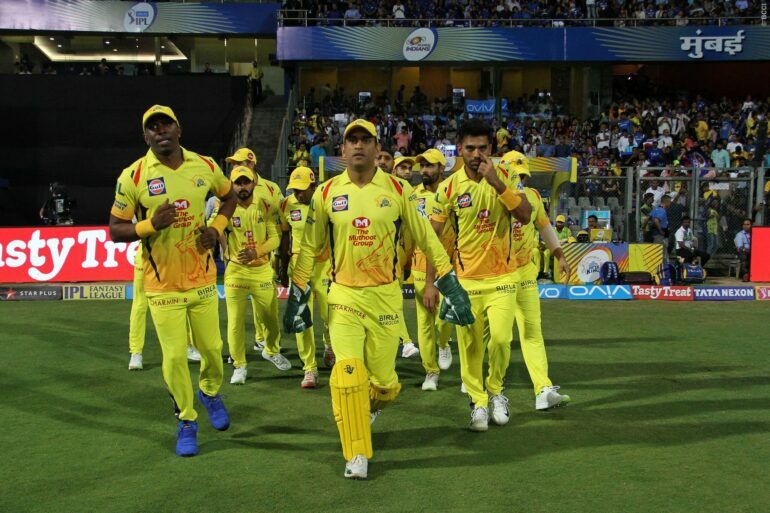 Whatever it is, however the crowd going to react, how emotional the fans and CSK team be, and difficult for KKR it be, it is for sure the match is going to be interesting and the viewers are going to have full fun just like a paisa vasool match.